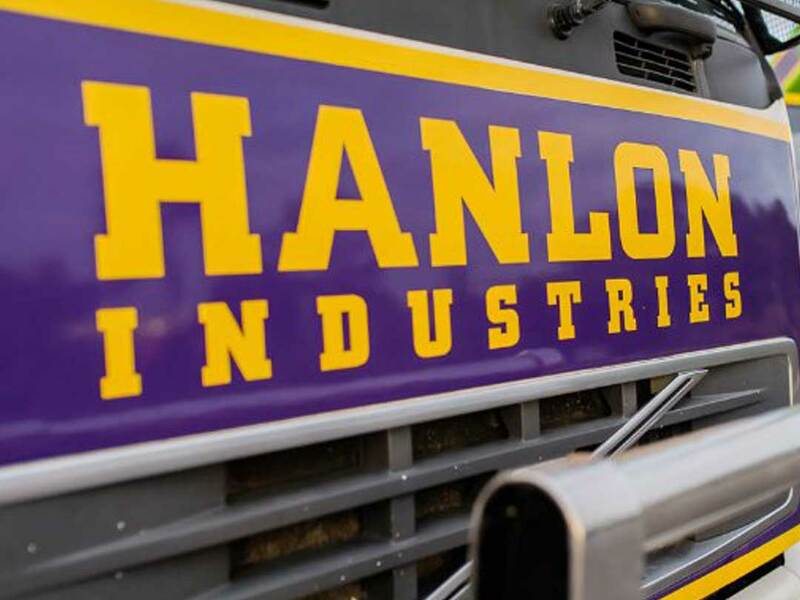 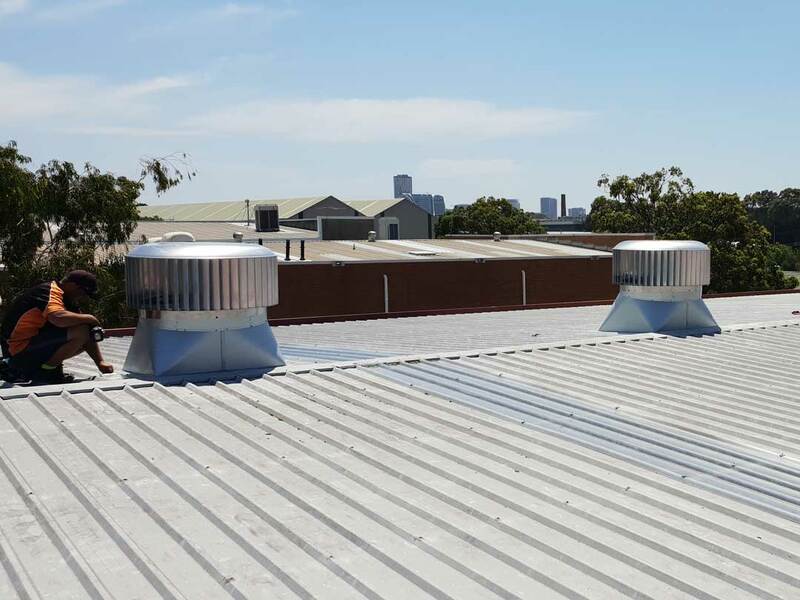 RVA Roofing Solutions received a request for the supply and installation of roof ventilation at Hanlon Industries located in Alexandria NSW. 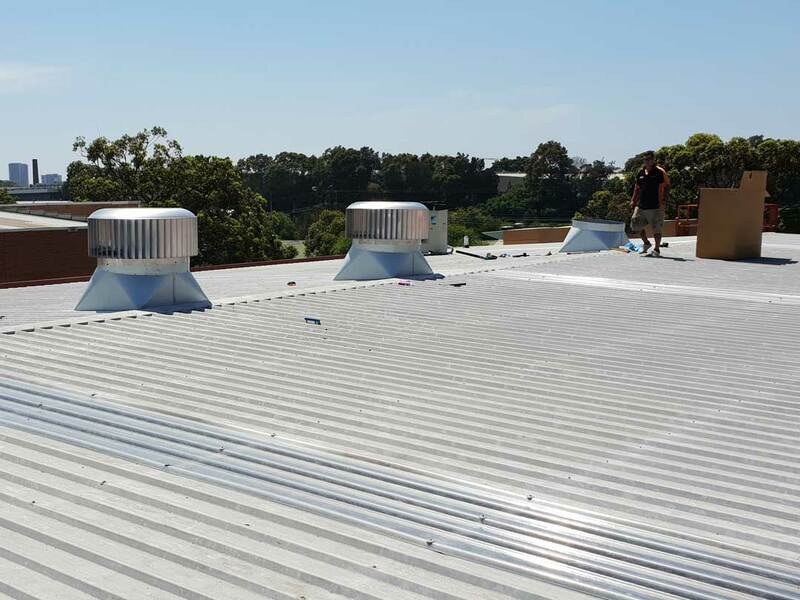 The client was unsure as to the most efficient way to expel the hot air out of their facility and needed some expert advise on the many products that are available, looking for both an effective and affordable solution. 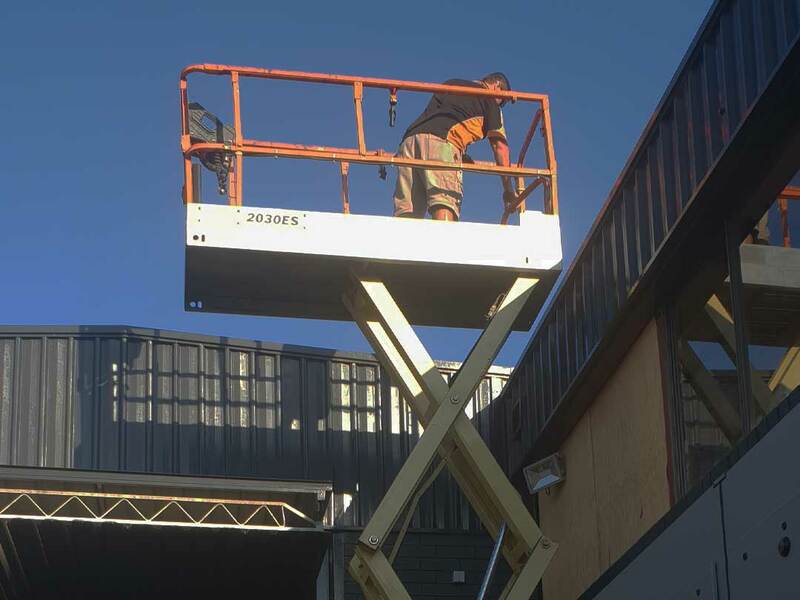 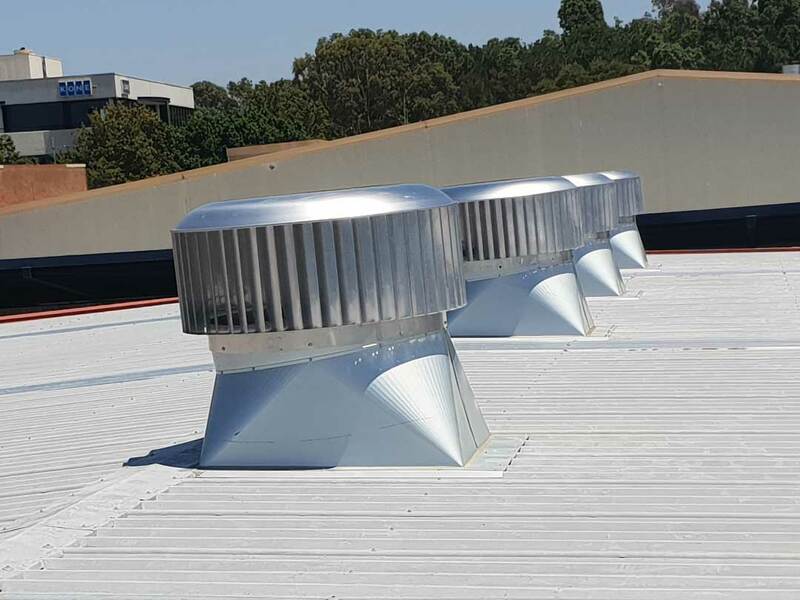 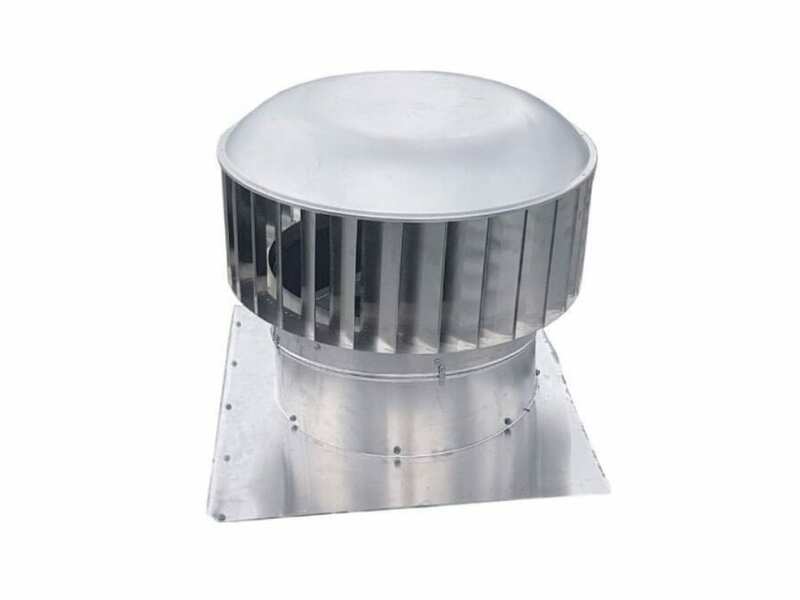 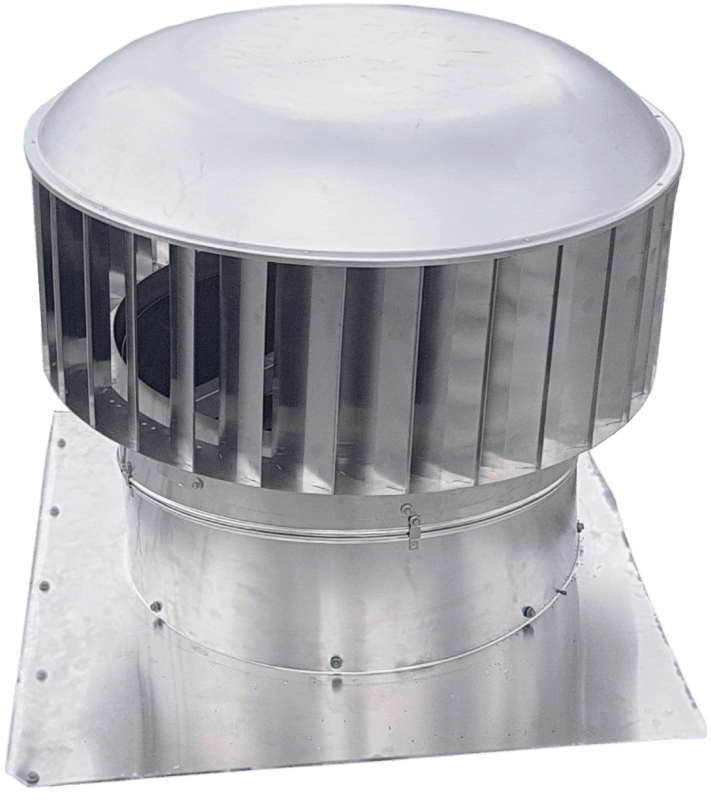 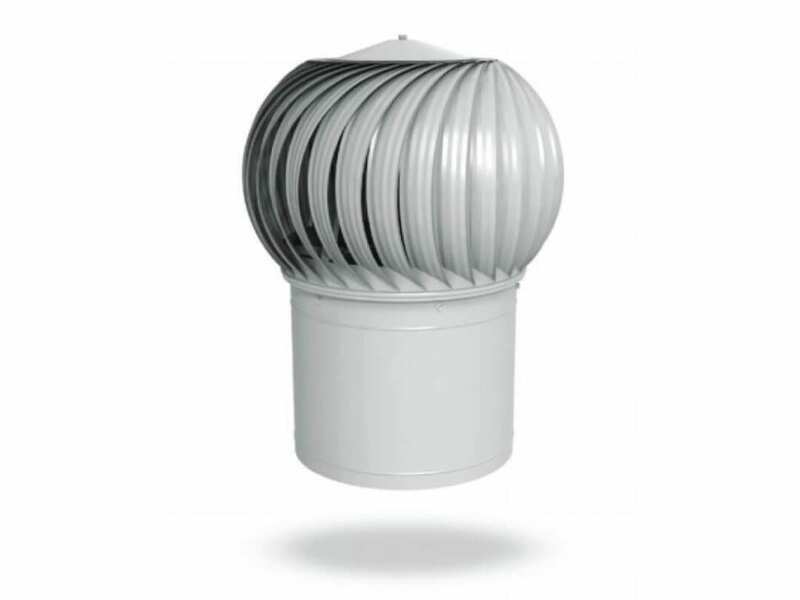 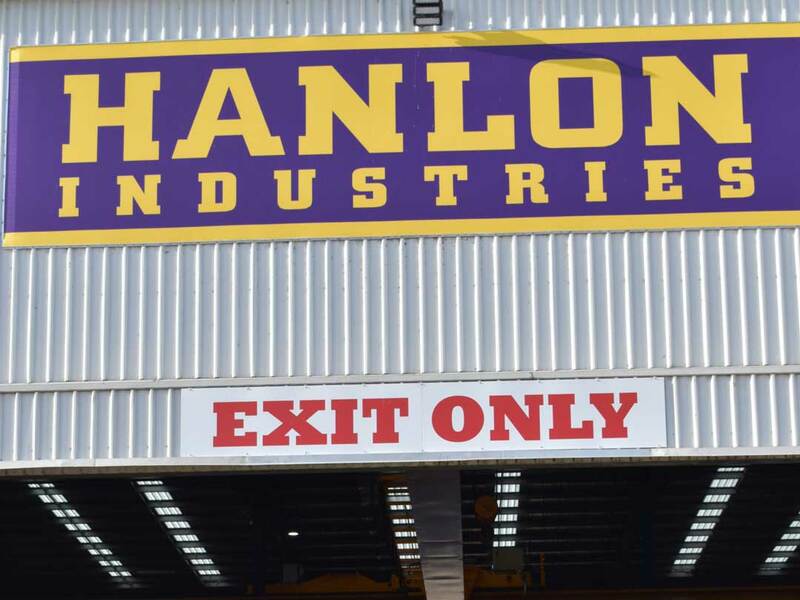 Hanlon Industries, in consultation with RVA Roofing Solutions, decided that the Ampelair SV 950 mm Rotary Ventilators with straight veins and a square to round base (4 units) were the units to install. 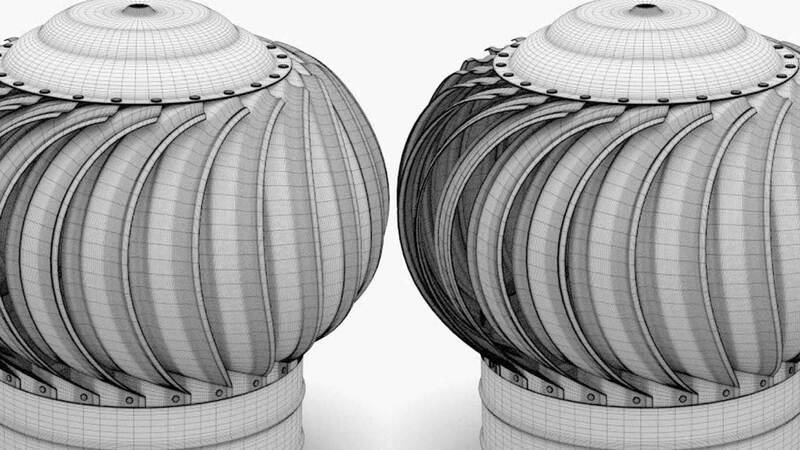 These were chosen for their robust Zincalume construction . 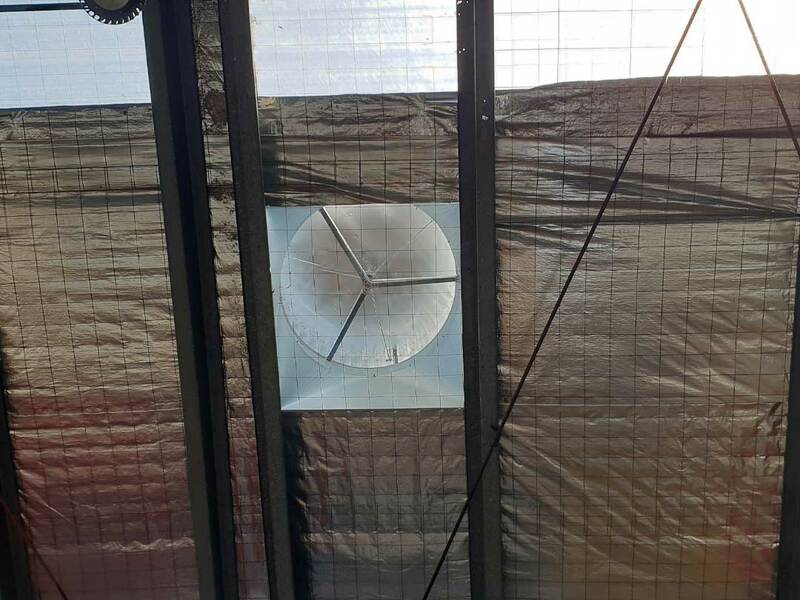 The base was custom built to suit the roof pitch in this case (5 degrees) and installed under ridge capping with an internal opening 1100mm x 1100mm . 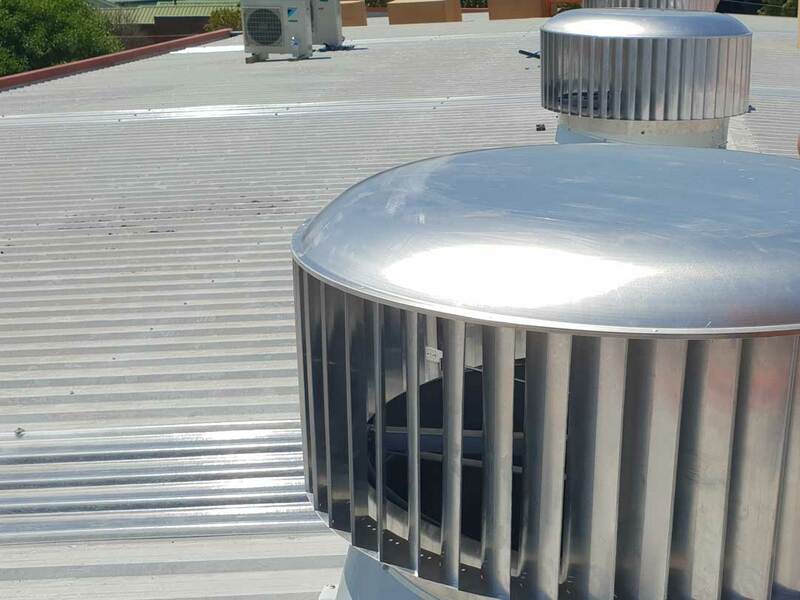 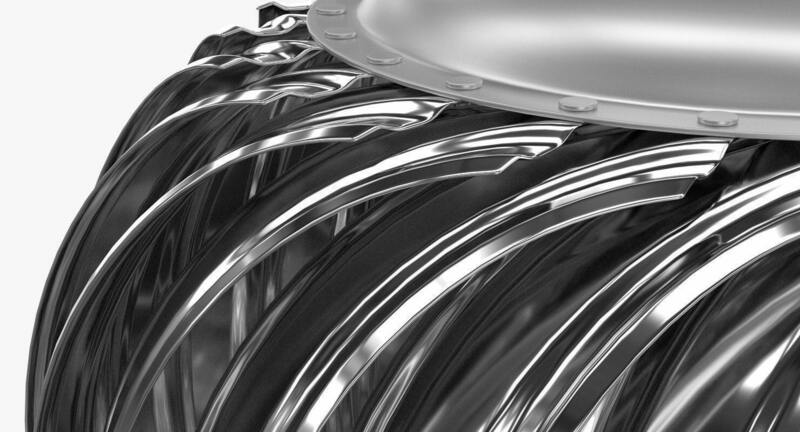 These were Installed with an Aluminium head allowing the turbines to rotate even with the slightest breeze.